You are currently browsing the tag archive for the ‘deck contractors in St. Louis’ tag. 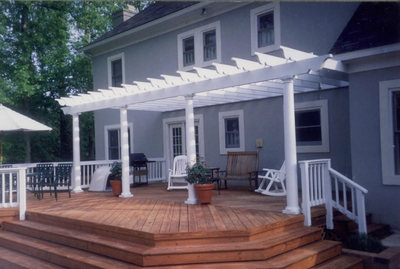 There are specific guiding principles for designing a deck, screened porch, pergola, gazebo or any other type of outdoor space. 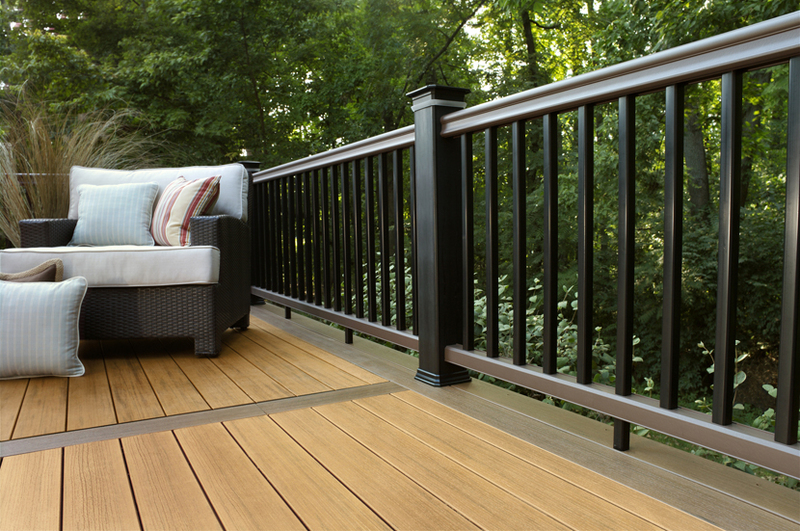 Any deck design process should include project definition, project features, choices of materials, color selection, and building site selection. The space should be easily accessible from home and yard with attention to traffic flow for stairs, doorways and entrances. Consider the sun, shade, and wind as well as sound buffers and visual access to pleasant views. 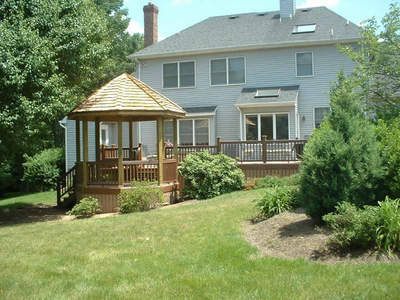 A deck, screened in porch or gazebo should provide a sense of privacy and intimacy. The size of your new outdoor structure should be proportional to the space available and the function served. Your deck, screen porch, pergola or gazebo should complement the existing setting — in style and scope — creating a unified ‘look’ with the house and backyard. “These days, the latest trend is all about outdoor living,” states Angie Hicks — founder of Angie’s List. In an ABC news report, Hicks recommends ‘decks’ as the third best home improvement choice, with an 80% return on investment for homeowners. 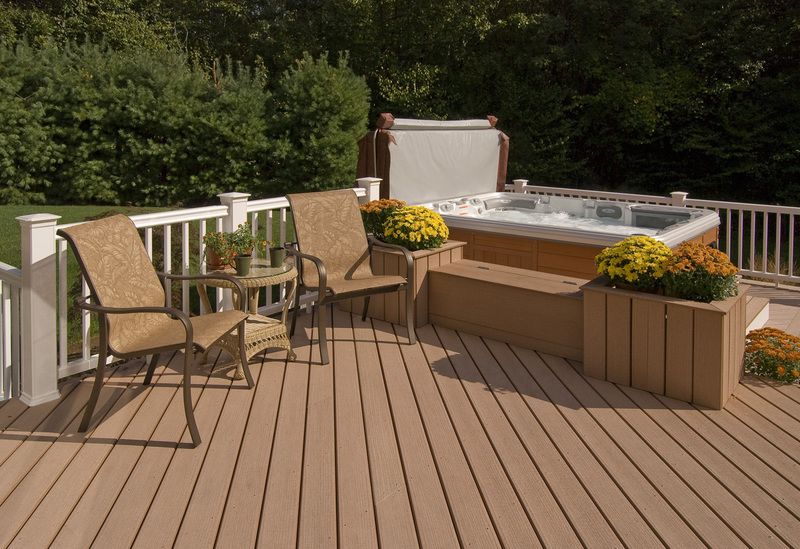 A quality project built by a reputable contractor such as Archadeck, is an affordable way to expand your home’s square footage — blending inside living with outdoor living — and is significantly less expensive than a room addition. 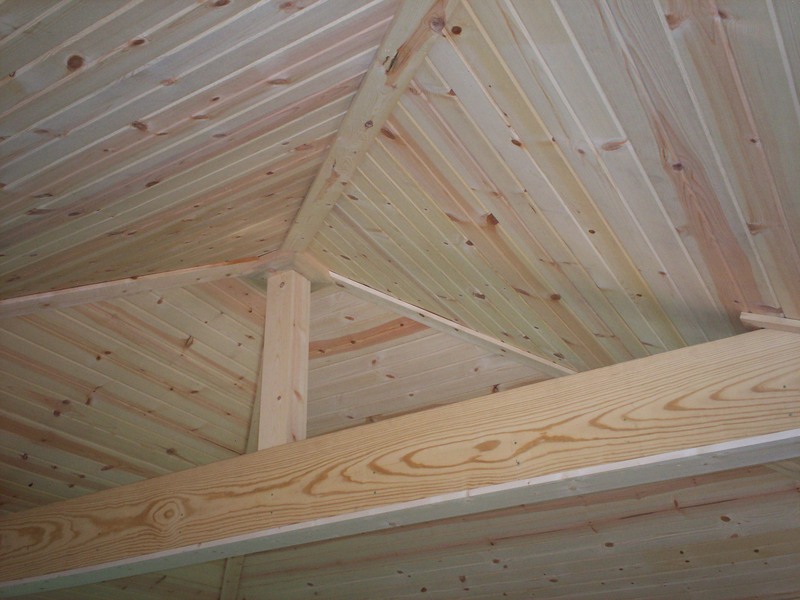 Pricing depends on the size of the deck, the materials used and the scope or complexity of the project. 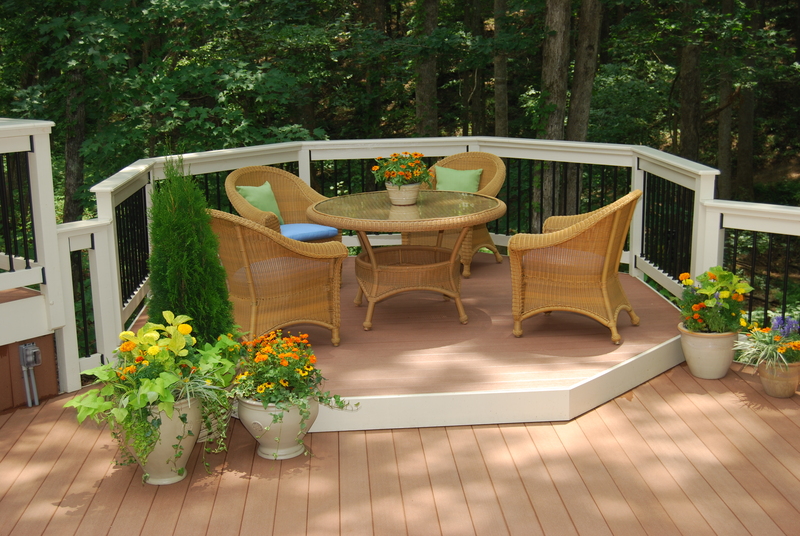 Will your deck addition include a screened porch, gazebo, shade pergola, under deck system, and accessories such as lighting or built-in seating?